18 cars 24-7 available. Any distance. 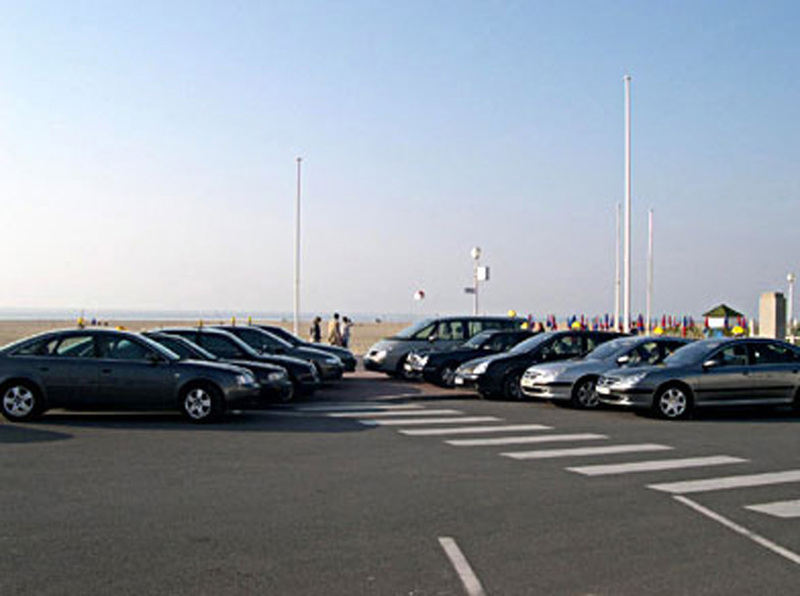 Airport connection – Sightseeing tour –Assistance – Business contract. Central taxi is the only company proposing all year long a 24-7 service.